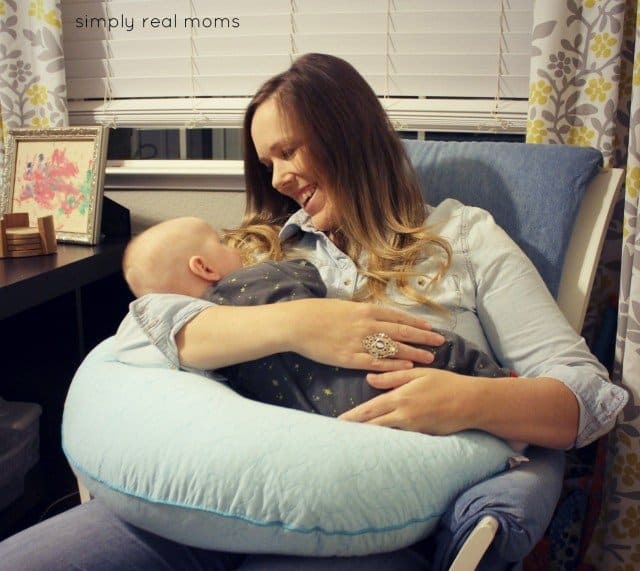 We told you last week about the awesome feeding pillow from Dr Borwns-the Gia Angled Feeding Pillow, and today we are giving once away to one of you! This pillow has been great for us in our house, and hopefully it will be for you as well! The winner will receive one Dr. Brown’s Gia Pillow and the cover of their choice (see below for cover choices). CLICK HERE to find out what makes this pillow so unique! The two different sizes sides looks like it makes it comfy to use. I like the modern embroidered covers. I love that its machine washable, definitely important if you have a puker. I love how plush and soft the Gia Pillow is. I like how it is angled to help with reflux. 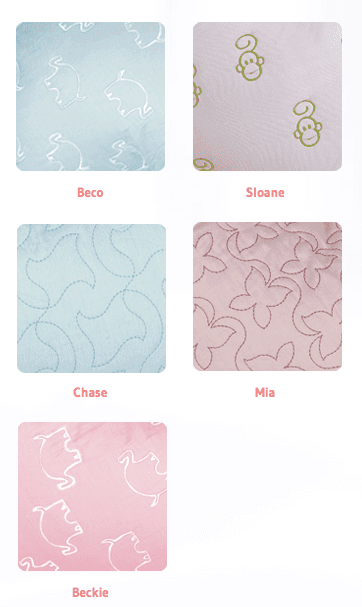 I like the embroidered covers and I also like that it is small on one side and large on the other side, for more comfort and ease of use. I like that it is angled to keep baby in the best feeding position. I also like that it is washable yet retains it’s shape. 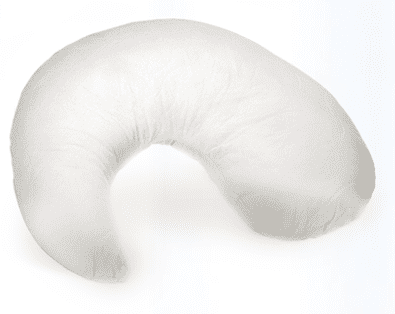 I love the shape, it seems like a much smarter design for a nursing pillow than others I’ve seen. I like how it helps support the baby. The shape! looks wonderful for feeding! I’m interested by the shape, seems less awkward than some popular pillows with squared-off sides! I like the unique shape; it looks very comfortable. I love the different sizes. It makes it so much easier to use! I like most that the Gia Pillow is machine washable.